I consider myself somewhat of a credit card connoisseur. While I don’t get aa lot of new cards, run up all the points and cash out, I do enjoy finding cards that benefit me. These include most of the higher end cards such as Amex Platinum, Citi Prestige and Ritz Carlton Card from Chase. 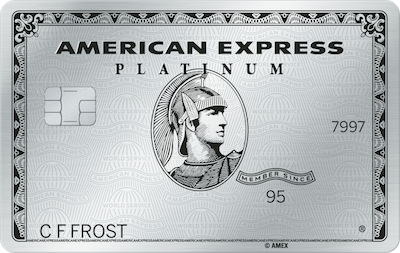 Recently, American Express announced some new perks with their Platinum Card. This includes up to $200 annually a year in Uber Credits, and a whopping 5X points on hotels booked via Amex, in addition to the already 5x points on Airfare! Platinum Card Members will receive $15 in Uber credits for U.S. rides every month plus a $20 bonus in December, delivered through an exclusive Uber app experience. That’s up to $200 for Uber annually. Platinum Card Members will also become Uber VIPs, where available, without meeting minimum ride requirements and be matched with top-rated drivers, so that even a 5-minute trip can be a 5-star experience. Maybe you just want a sweet metal card to throw around and look cool? Admit it.. Some of us are here for that! Now, if you’re new to this, you’re probably thinking, $550 a year for a credit card? That’s where it helps to know the ins and outs of the card and ways you can exploit the benefits! Here’s an article that talks about how to justify the costs. Card Members will also get access to an expanded Global Lounge Collection, a new Global Dining Collection, more global events, enhanced mobile servicing options, and all of the other benefits that currently come with Platinum Card Membership. If you’re already a cardholder and are ready to upgrade, look no further! 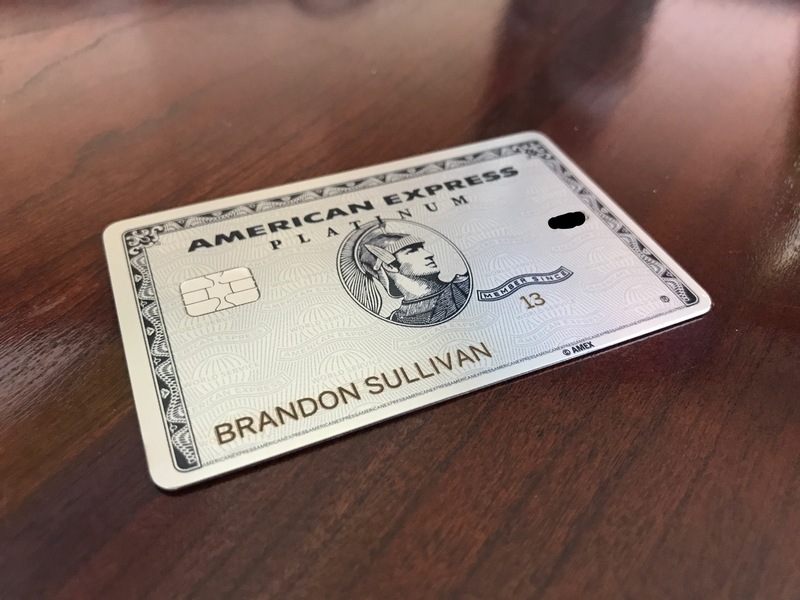 Here’s a link on how to upgrade to the new metal platinum card! ← Panasonic Lumix GH5: First Thoughts!